There are no two ways around it; modern living is stressful. We’re all busy with jobs which always demand more from us. It’s no wonder, then, that by the time we get home for an evening, most of us crave de-stressing. Only, it doesn’t always happen. In fact, sometimes, our houses increase our stress levels. Not having the home you want can have a significant impact on our anxiety. And, if you’re stressed already, that can lead to melt-down. After all, this is the place you come to escape. Nothing should stress you out here. If you find that even unwinding is winding you up, it’s time to think about ways to change that.. Here are a few worth considering. Clutter is prime cause for hometime anxiety, as explained on sites like nourishingminimalism.com. If you can barely move, it’s no wonder your coils stay tightly wound. They do say that a cluttered house leads to a cluttered mind. If you face a mountain of stuff as soon as you walk through the door, it can feel impossible to kick back. Even if you manage it, you may feel that things aren’t right. That’s because you’ve been reminded that you need to clean up your life! Decluttering is just another job you keep putting off. Even if you think you love a cluttered home, it’s probably having more of an impact than you think. Try clearing out a room, and notice how much lighter you feel when you spend time there. In keeping with a reminder of future tasks; it’s also crucial not to leave home projects unfinished. 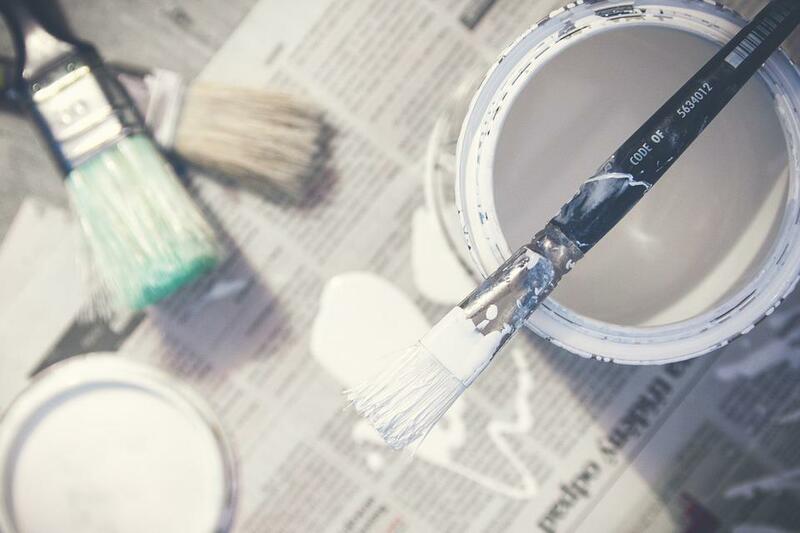 Let’s be honest; many of us start redecorating, only to leave a room half finished for a little too long. We close the door to that room and hope we’ll forget about it until we can be bothered to tackle the rest. The trouble is, that closed door becomes yet another source of stress. Every time you walk past it, you’ll feel a pang of anxiety at all the work you still need to do. To make sure it doesn’t happen, only ever start projects when you know you can finish them in quick succession. And, of course, it isn’t only things we haven’t done which stress us in the home. The wrong decor choices or color schemes can also cause issues. If you can’t put your finger on the source of stress, it may just be that you haven’t focused enough on creating a calm home. You can do this in a few different ways. First, think about the calming power of scent by installing something like the diffusers found on https://aromatechsystems.com. These ensure that the smell of your house instantly eases your anxiety. It’s also worth turning your attention to neutral colors which can help to calm you. 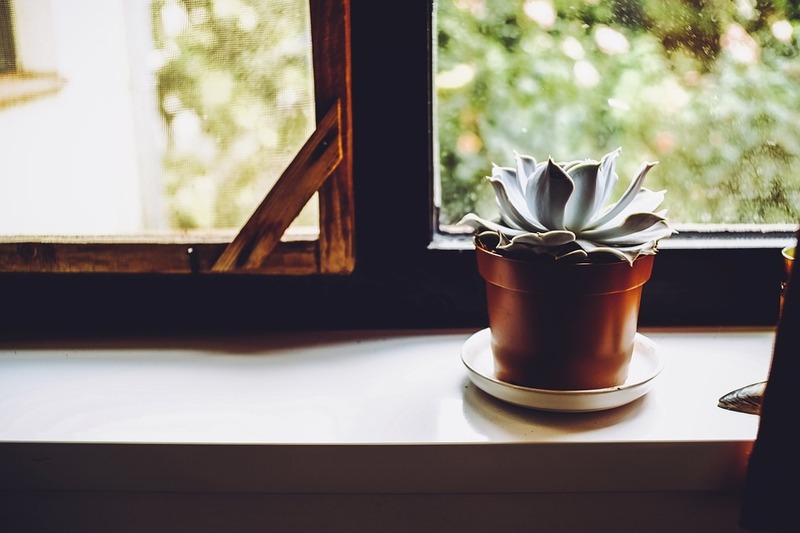 Think, too, about bringing houseplants into your space. The stable presence of nature can go a long way towards de-stressing us all.